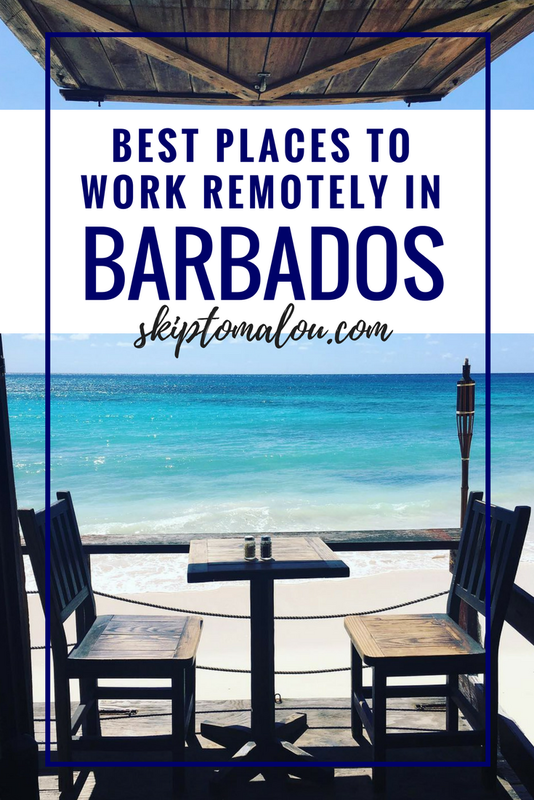 While I was researching and putting together my post on the best Coffee and WiFi Spots in Barbados, I stumbled across some great spots in Barbados where you’re welcome to sit and work. 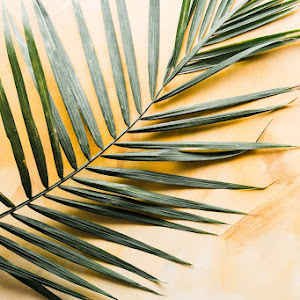 From tropical beach settings to corporate co working spaces, this list might just change your remote working experience all together. 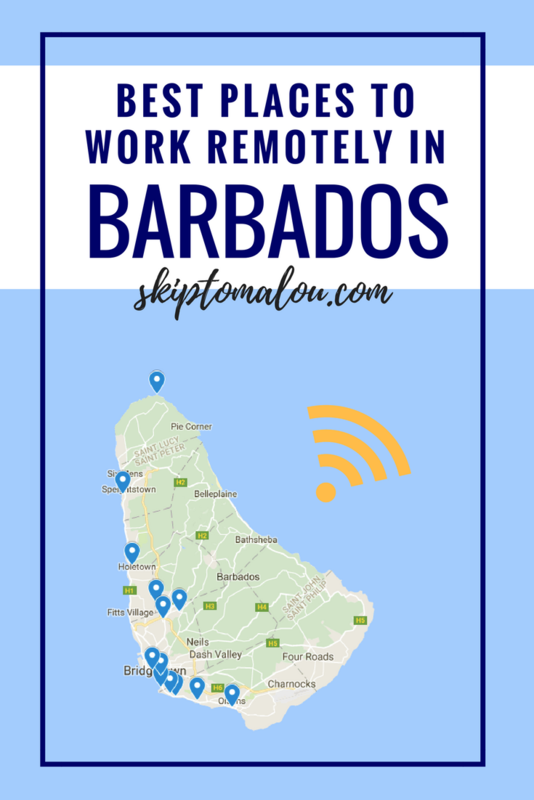 With more people remote working, co-working, freelancing and becoming self-employed than ever, I'm highlighting some of the best restaurants, cafes and hotspots in Barbados where the wifi is free and your laptop will always be welcome. I don't think many remote workers need reminding, but please make sure to support all of these businesses when using their space, especially the restaurants. Make sure to visit during the quieter periods if you're not buying a meal, and always, always buy at least a drink if you're there for an hour or two. Don't just take up space! Check out the live Google map at the bottom of this post to see exactly where everything is located and let me know if you get a chance to visit! 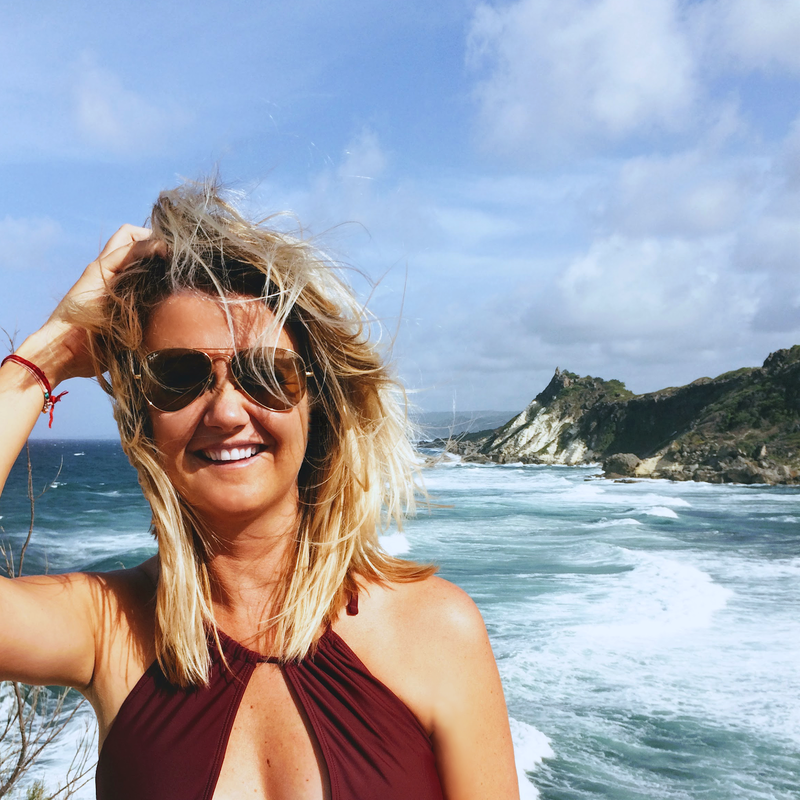 Cute, locally run cafe right on the water, with a very beachy, surfer vibe (Shown in the header image). Great for meeting a friend or meeting new people. Make sure to ask for a spot on the water (There's also a cool area in the back) The only downsides: no plug sockets - power up before you leave home or the office. Artsplash Cafe is ideal if you're looking for somewhere central to work on the South Coast. With a large open space and a breezy verandah, you can settle down with your laptop and a coffee, and be left in peace while you type away. The WiFi is good and they also serve food to keep you fuelled. Be warned, however, they close at 4pm during the week and it's really busy with lots of kids on the weekends. No one encourages remote working quite like The Marriott, boasting a large lobby decked out with comfy sofas, work stations, desks, free WiFi and plug sockets galore. 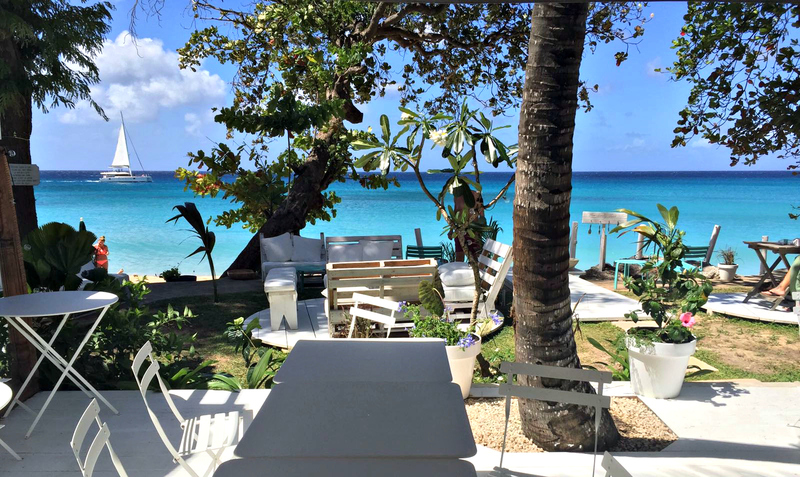 It is hands down, the most popular co working space in Barbados - perfect for meetings and group gatherings. You can nestle in with friendly food and drink table service to help fuel productivity. Nothing quite says 'Remote work in the tropics' like parking your laptop on a picnic bench on the beach, shaded under palm trees. The Cruising Club is a members beach club but you can sign yourself in for the day and access all amenities once you buy food and drink. The coffee is good, the food is even better and the atmosphere is really relaxed. If you're hosting an event, they also have impressive and rooftop event spaces to hire. Located right on the water in the heart of Bridgetown, the Waterfront Cafe is a local restaurant with shaded seating. The Waterfront is perfect for a short visit in the morning while it's quiet or in the afternoon to watch the boats come in with fresh catch, while sipping a rum punch during the sunset. Open Kitchen, a natural go-to for ladies who lunch and business executives, is also an excellent refuge for freelancers. 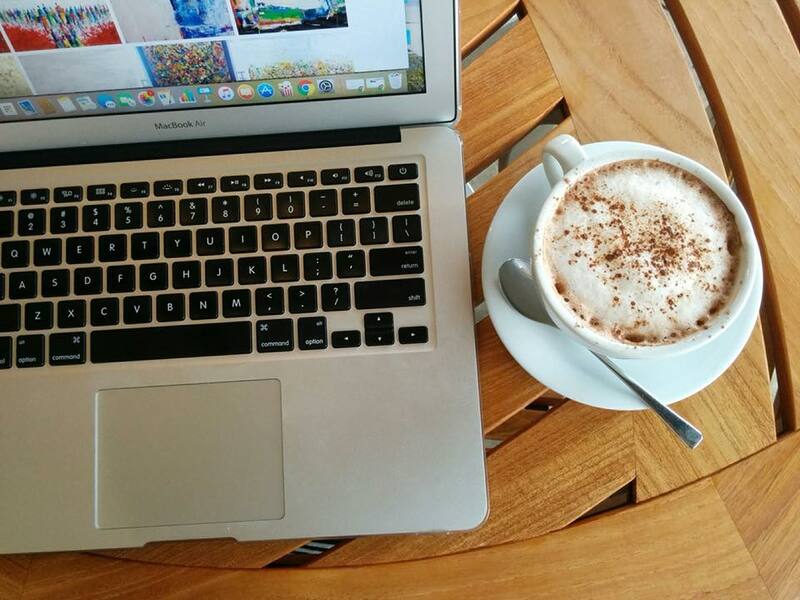 Good coffee, free WiFi, an excellent lunch menu and a great atmosphere make this a great alternative to the office. The only downsides: Not many visible power sockets - power up before you leave home or the office. This cute little cafe has good coffee and a decent breakfast and lunch menu. It is the perfect atmosphere for smaller meetings and solitary work. The space is small inside (which is air-conditioned) and the outside patio looks on to a carpark, but it's centrally located in Warrens. Regus Welches is part of the international brand and offers fully serviced office spaces, virtual offices, co-working spaces, and meeting room. 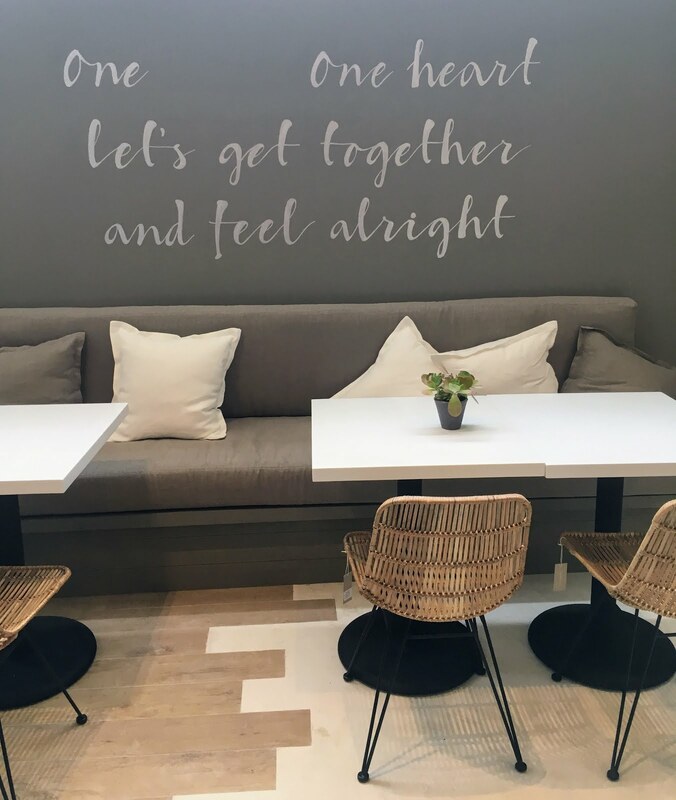 This café is equally as chic as the store. They have a lunch menu to die for and it changes every day, as they have different chefs catering for different days of the week. The team who run this cafe is the best and the coffee is delicious. 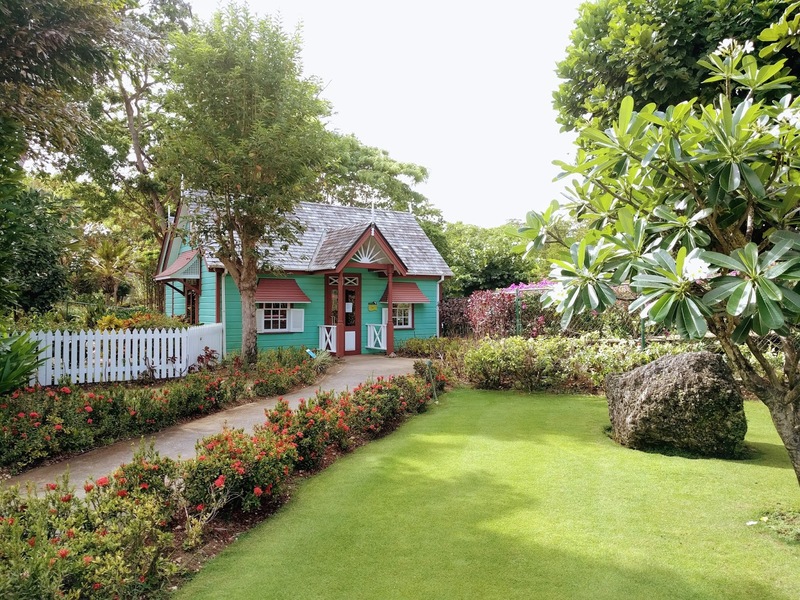 If you're looking for somewhere off the beaten track with incredible views of the Atlantic Ocean, great atmosphere and adorable farm animals to play with during breaks, the Animal Flower Cave is your spot. 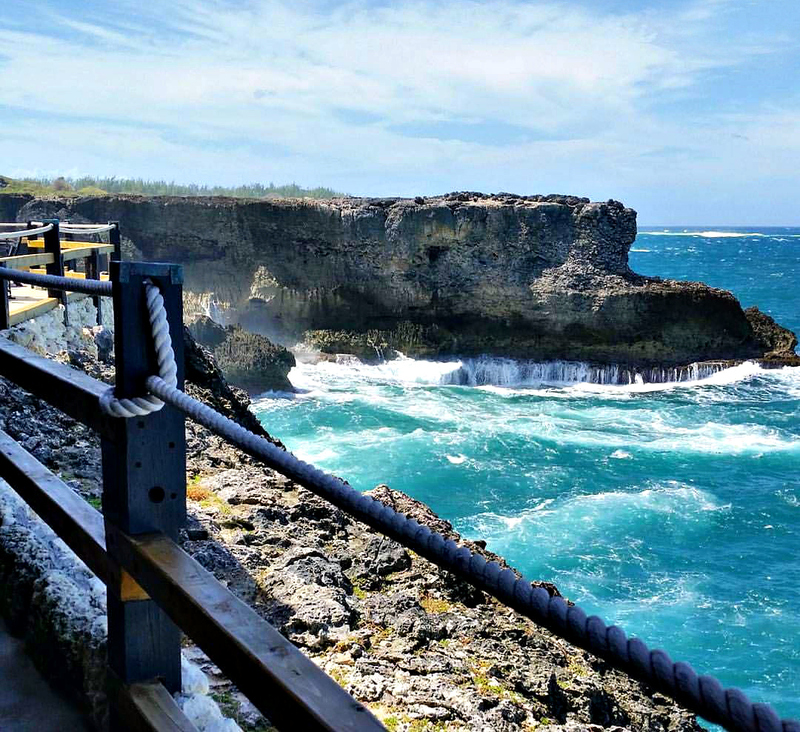 This is one of the top attractions in the island, thanks to the rugged cliffs and the incredible caves. The cafe was recently renovated and there are lots of little nooks where you can perch off to do some work, such as the bar/lounge area, the play area and on the roof deck. If you have any further suggestions, please let me know. I'm always keen to try out new places and to support local businesses. Niiiiice. 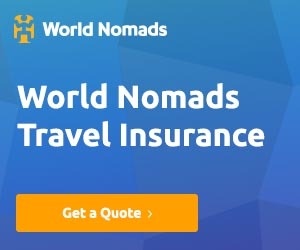 Such a comprehensive list to refer to for remote work locations, love how you broke down what each spot offers including whether they have A/C which I wouldn't have thought about but is important in tropical location. This takes 'wifi with a view' to a whole new level! I appreciate you telling whether they have outlets too because if you are searching for wifi you most likely will be spending a good amount of time there and will need a plugin. Not to mention as a traveler there is nothing more prized than an outlet to charge your devices haha. Wow your pictures are just stunning!! 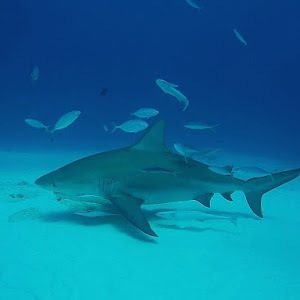 I hope to make it to the Caribbean soon, thanks for sharing this! 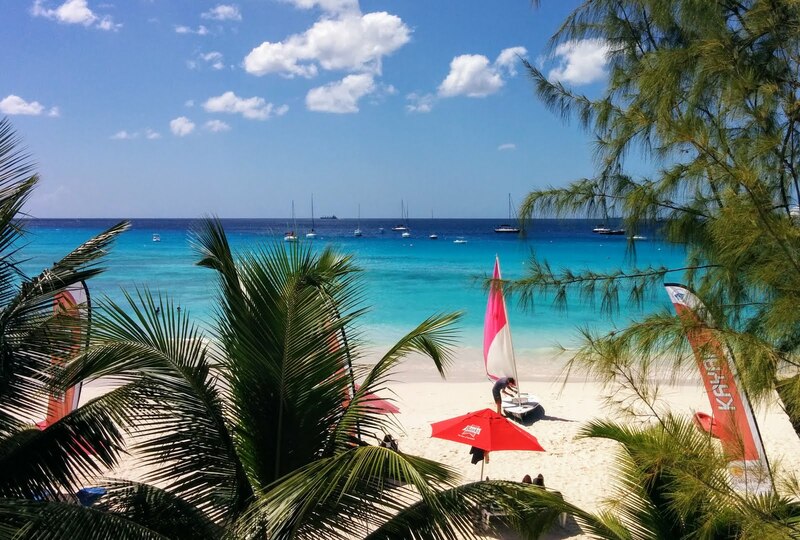 Question: Is there a bad place to work remotely in Barbados? I mean, hello! That looks like heaven right now, as I read this post from rainy Paris. I wish my everyday work place looked as good as these places! I mean I wouldn't complain if I was at these places. Working in a remotely in a gorgeous place, I mean, what's not to love! 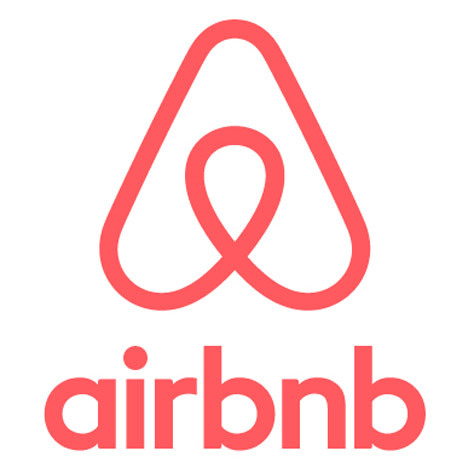 What a fantastic guide and wish there were such comprehensive guides for other cities. I particularly love that you included information about outlets. That's always a challenge when working away from home. Great views all around!! 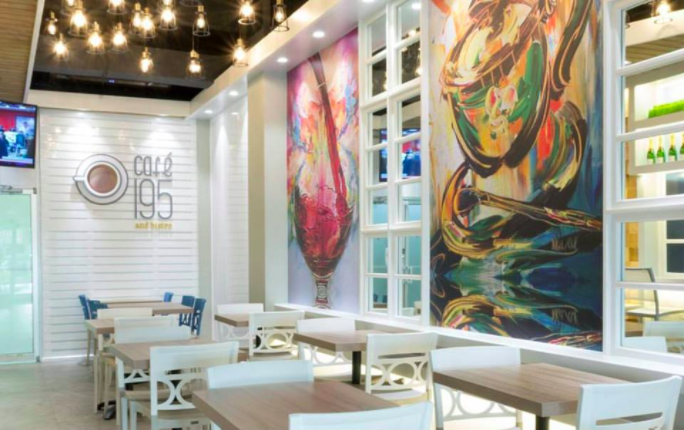 Check out Fix Cafe in Lanterns Mall on the south Coast. 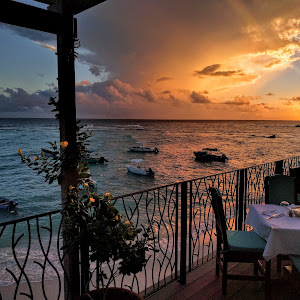 I wish I'd known about these spots before I visited Barbados. By the way...I love the name of your blog! I do not know a lot about Barbados but all the places your have highlighted in here look very cool. Love the vibe and beauty of the island. Hope to visit one day. Nice comprehensive list..I actually go to and use most of the locations on your list and totally agree with your assessment. 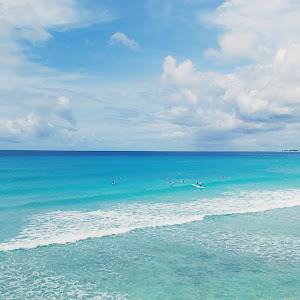 A beautiful Destination to visit With friends.Thanks for sharing these all wonderful photographs of Barbados tour. Good guide keeps sharing. Really beautiful place and you shared good information about that place. Its really enjoyable and stunning photos which you shared.